It's been more than a year since Satoru Iwata sadly passed away, leaving behind an enviable legacy in the video game arena. However, his influence is still being felt in one of Nintendo's more recent successes, Pokémon GO. 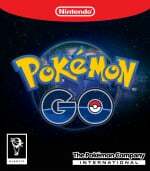 Iwata was the in charge when the bold choice was made to expand Nintendo's business into the mobile phone sector, and while Pokémon GO isn't wholly a Nintendo venture - The Pokémon Company and Niantic are arguably more heavily involved here - it would seem that he had quite a bit of input into development before his passing. Japanese business site Nikkei is reporting that Iwata working closely on Pokémon GO during the initial planning stages - even during his final moments, confined to a hospital bed - and used his laptop to exchange views and feedback with Pokémon Company president Tsunekazu Ishihara. Children can enjoy 'Pokemon Go' without spending too much money. This is probably what Iwata-san aimed for. It's a shame that Iwata didn't live to see the incredible success of Pokémon GO, but its popularity is a fitting tribute to the great man and proves that he continues to touch the lives of millions, even in death. Seriously, great and respected man. He gave us the Wii and Ds and for that I thank him. This is so bittersweet to read. Sure, Satoru Iwata may have made questionable decisions but every CEO does that. At the end of the day, his mindset of a gamer is why Nintendo is as headstrong as he is now. 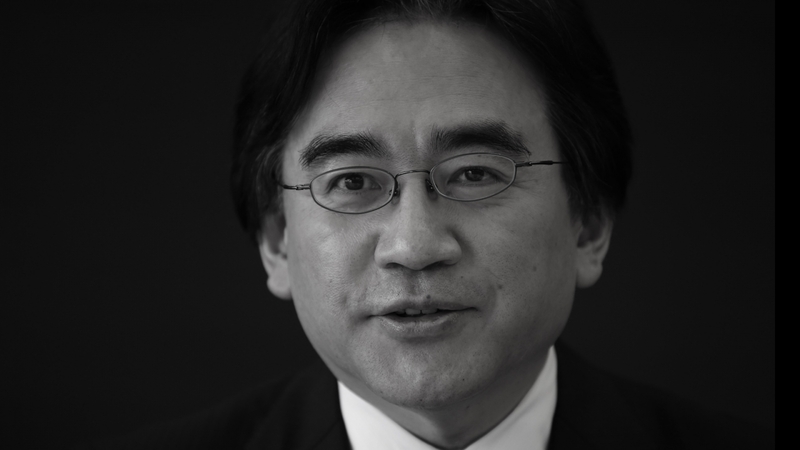 Hope heaven's treating ya well Iwata-san. Up to the 3 day late news. I told you this and gave you the link to GoNintendo on Friday as it broke. Iwata san, you may smile at heaven. Pokemon GO is totally AWESOME !! We'll keep praying for Nintendo. That's dedication for you. While Iwata may not have made decisions that everyone liked, you can't deny the man dedicated himself to the company until the end. Wow, I miss him even more now. I finished AM2R earlier today and the end credits had a nice dedication to Iwata which I thought was great. Still pretty surprising that he's gone. RIP, Iwata. Even in heaven he's probably working and making games better. @AlphaJaguar And now we are all just anxious to see what the Nintendo NX has in store in about seven months! @Diortem That comment was uncalled for. Awesome Iwata. He nailed it and people should learn from him time and again. Damnit! Now I want to know what they said! @Nico07 The outcome of the Nintendo NX isn't going to tarnish Satoru Iwata's legacy regardless of how favorable it turns out to be. @Franklin And "that Iwata working closely". Iwata really cared about Nintendo. We will see what he had in store for us with NX. That man needs to be canonized. How do you spend your last days worrying about work? Iwata-san please put your feet up and relax wherever you are. "Japanese business site Nikkei is reporting that Iwata working closely on Pokémon GO during the initial planning stages - even during his final moments, confined to a hospital bed - and used his laptop to exchange views and feedback with Pokémon Company president Tsunekazu Ishihara." Satoru Iwata lastly worked on Pokemon Go......Even in hospital he continued.....even during his final days of his life. 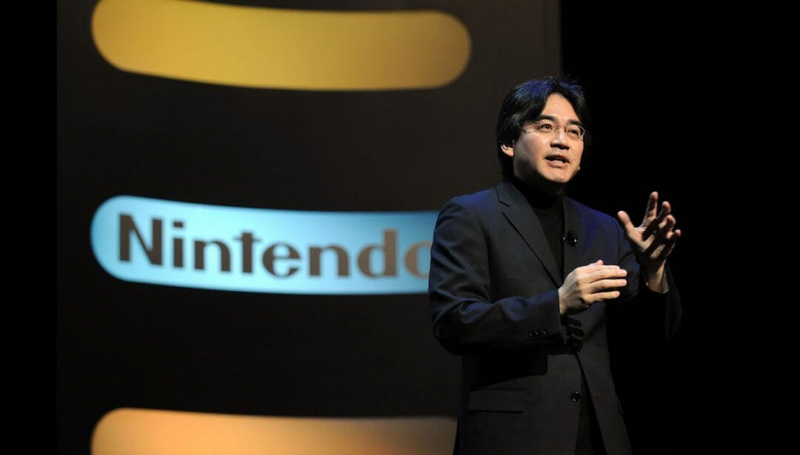 Satoru Iwata Nintendo will NEVER have someone like you again. IF i`m wrong and in heaven you believe there will be someone like you then there will be. Your legacy is shining through with Pokemon Go and it`s just the beginning as you are seeing in heaven. @Ninten-san how do you do the crying emoticon?